A time so full of anticipation and excitement for the arrival of your newborn. I aim to capture the beauty of pregnancy and make you feel special during this wonderous time. A great time to book for a maternity session is around the 32 week mark. 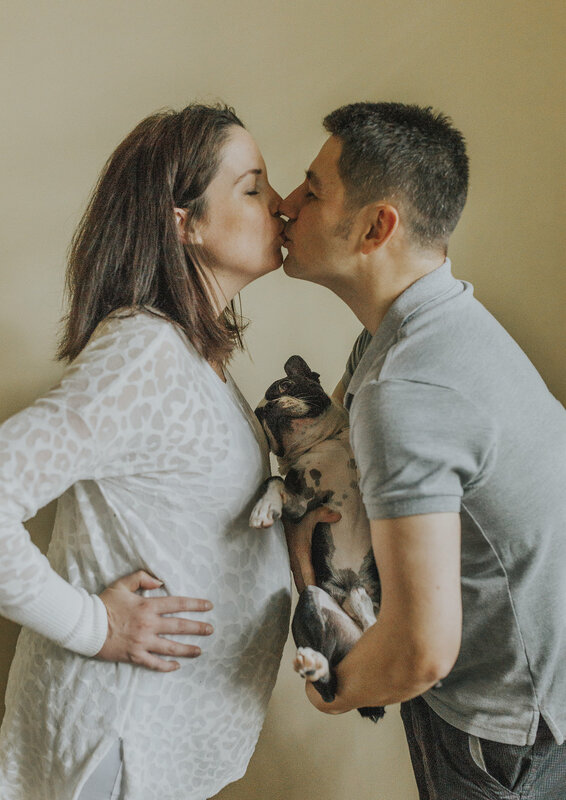 Most clients book in for a combined maternity and newborn session. Contact me early in your pregnancy to book a combined maternity and newborn session or a "Watch Them Grow" package which includes three photo shoots documenting your baby's first year of life.